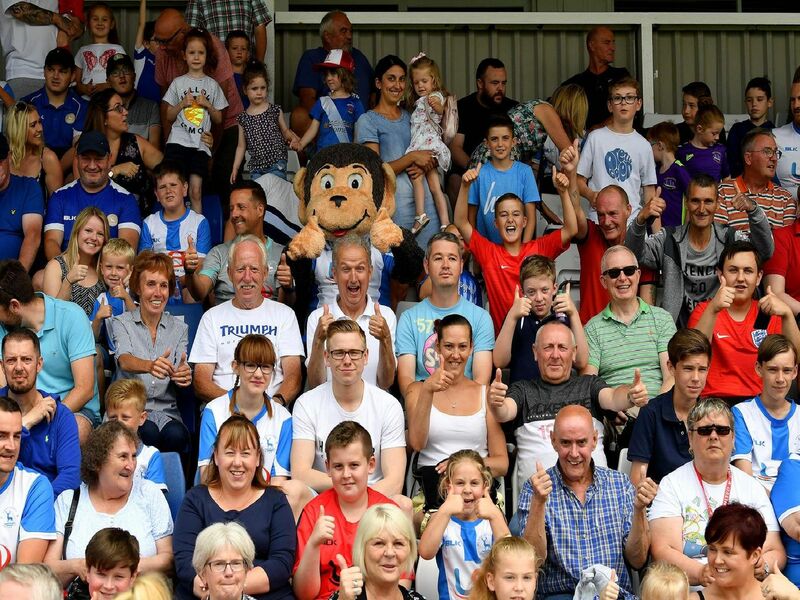 Attendances at the Super 6 Stadium have been a hot topic this season - but how do Hartlepool's crowds compere to their divisional rivals? Boreham Wood have the lowest average attendance in the National League, with an average of 725. Braintree Town's average attendance is 732. Gateshead's average attendance thus far is 874. 1,125 is the average attendance for Solihull Moors' home games this season.